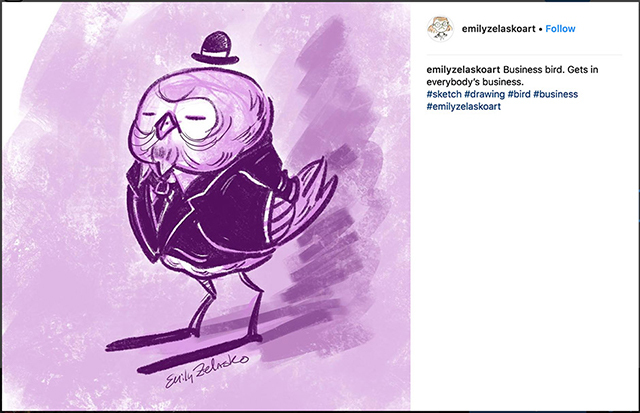 Octopus House Activity— This is part two of a multipart series where we draw OWLS! 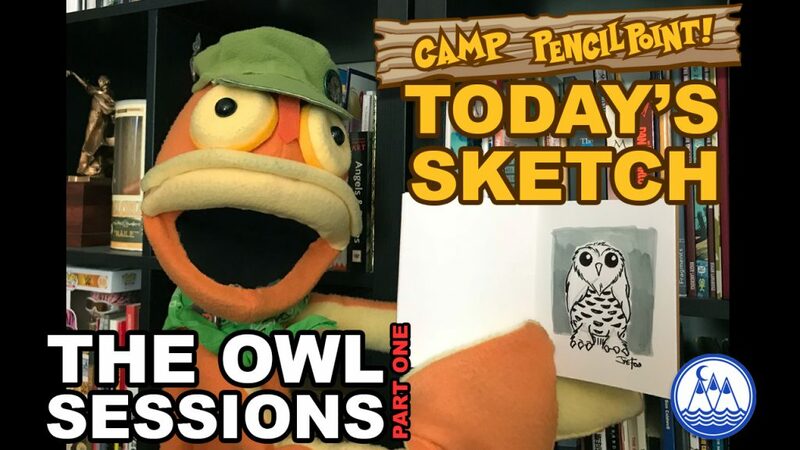 In tonight’s video, Joe Foo takes his drawing of the horned owl from the previous video, and draws it VOLUMETRICALLY. This means he adds depth to the character. 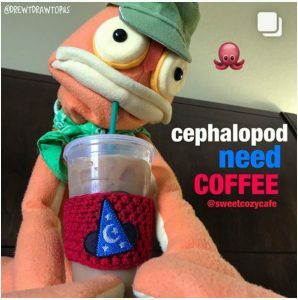 You can check out the first part of this series in the Otter House Activity video. Follow this link. Otter House Activity— This is part one of a multipart series where we draw OWLS! 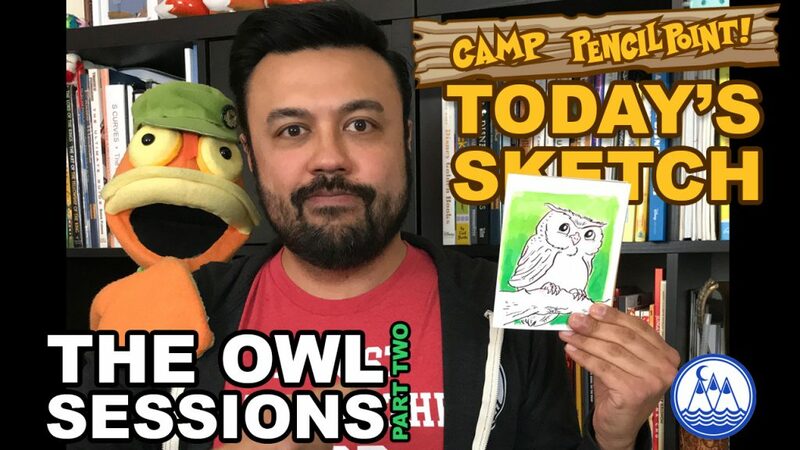 In tonight’s video, Joe Foo draws two different owls using SIMPLE SHAPES. First, Foo draws a his rendition of a traditional HORNED OWL. After that, Foo tries his hand at sketching the very popular SNOWY OWL. This Otter House Activity was designed to get back to basics, giving beginners a place to jump on. It also gives a chance for more experienced artists to stretch their creative muscles and push the boundaries of their own art. 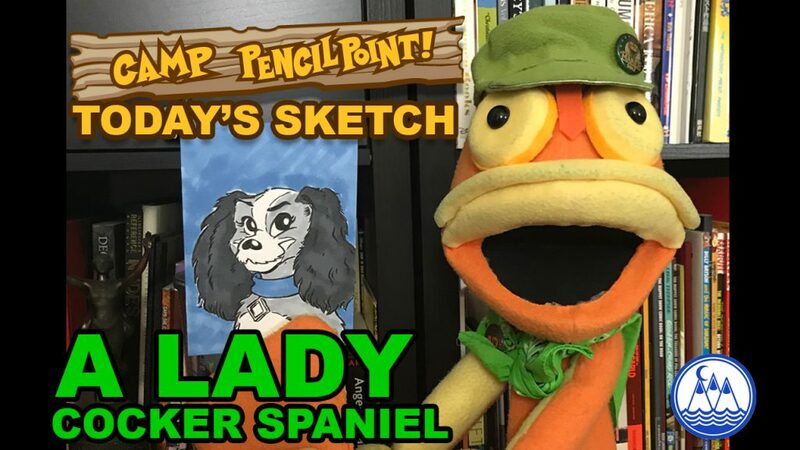 If we are drawing too fast, feel free to pause, rewind or rewatch the video!